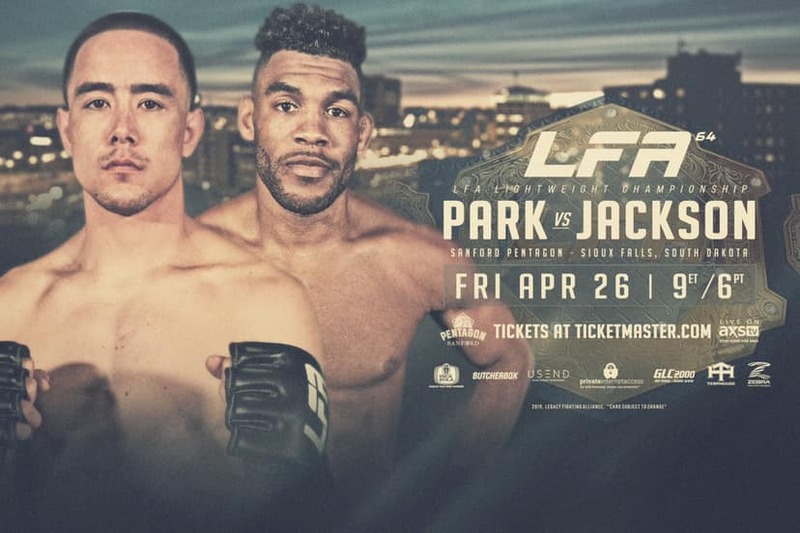 The complexion of the main event for LFA 64 has undergone a major change that surely excites both combatants. Harvey Park versus Demarques Jackson is now for the undisputed Lightweight title instead of an Interim title after news arrived that Austin Hubbard has vacated the title after signing with the UFC. Hubbard will face Davi Ramos, May 18 in Rochester, New York. Park has two wins and one loss in LFA, having rebounded from a decision loss to Austin Hubbard at LFA 39; with a pair of incredible victories. 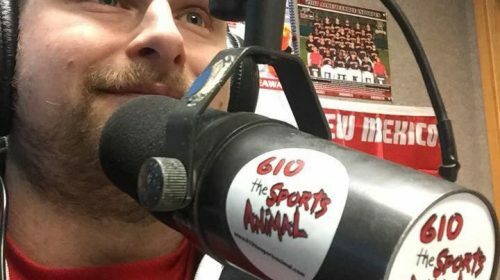 He recorded a decision win over Le’ville Simpson at LFA 53 while fighting with a compound-fracture to his right ring finger. The U.S. Navy Veteran and Curry County Sheriff’s Deputy from Clovis, New Mexico, later scored a first round TKO of Jaleel Willis at LFA 64. Jackson is currently on a three-fight win streak. After a four-fight stint with Titan FC, “Scrap Iron” made an impressive promotional debut finishing Hamilton Ash by punches in under two-minutes at LFA 37. Jackson than won a split decision over Bryce Logan at Bellator 204 and returned to LFA submitting Bobby Lee in just over two-minutes at LFA 56.